In addition to the craft-honing perks that might come with devouring novels and memoirs, I love to read about food and nutrition. It rounds out my knowledge for both my personal and professional purposes. And back when I was first starting out, wondering whether to make nutrition my career, books had an enormous impact upon that decision. In fact, since I didn’t actually know any dietitians at that time, I’d say books had a greater influence on my career choice than any actual humans. 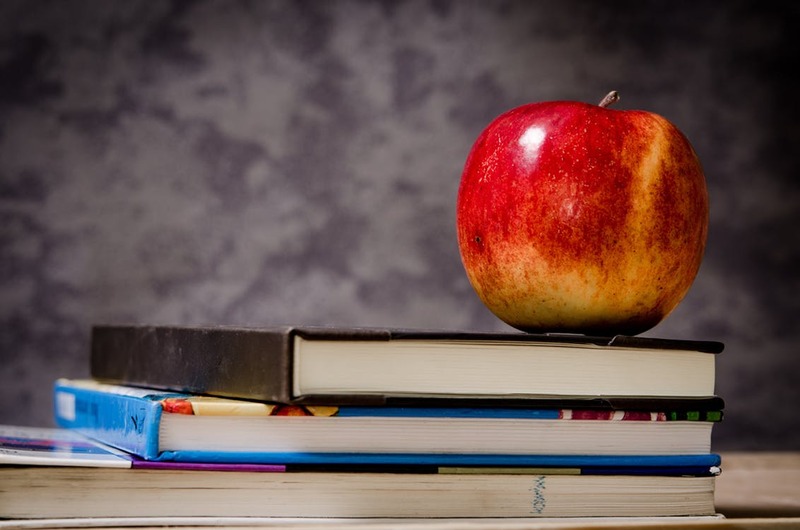 Here’s a look at five books that fueled my desire to become a nutritionist–and which I continue to recommend today. They enlightened me, educated me, and got me asking some tough questions about what it means to eat a healthy diet. I hope you’ll find they do the same for you. 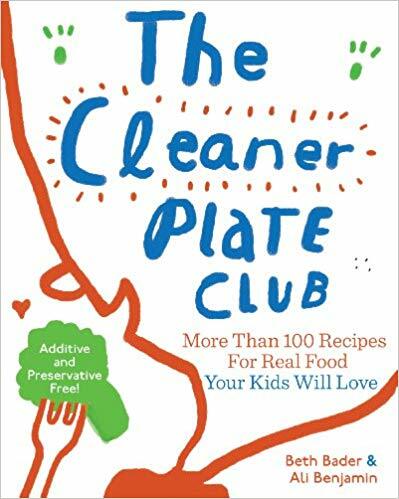 Part cookbook and part food exposé, The Cleaner Plate Club explores the world of “kid” foods–and why there really should be no such thing. Food is food is food, and as families, we should (generally) all be eating the same things. In our efforts to get kids to eat, we’ve created a bit of a monster…a greasy, processed, dinosaur-shaped chicken nugget monster. This book offers solutions for getting the entire family’s nutrition back on track. Another one by Michael Pollan? But he’s not even a nutritionist! Or medical professional! True and true. 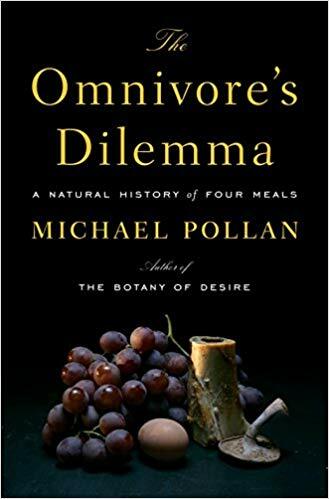 But while Michael Pollan may be “just” a journalist, his research and writing about food are thorough, spot-on, and extremely thought-provoking. 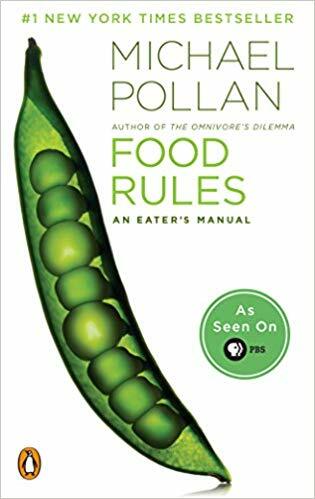 While there’s a lot I could say about this book, which examines various aspects of how food is made, my favorite part comes at the end, when Pollan decides to consume a meal he has sourced entirely himself. This involves hunting his own meat, gardening his own veggies, and even scraping sea salt from ponds on the California coast. It’s an arduous endeavor that may remind you just how precious your food is–and the Herculean efforts it takes to assemble the ingredients on a single plate. Need a basic primer on, well, what to eat? 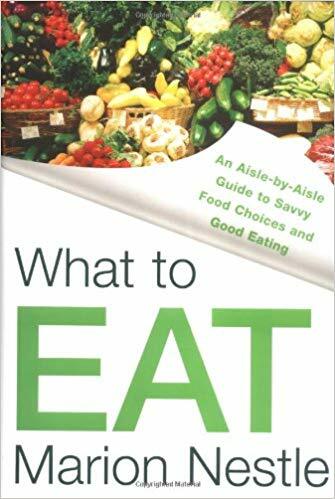 What to Eat by NYU professor Marion Nestle is it. Is organic actually healthier? Should you drink soy milk and ditch the dairy? This books serves as a sort of encyclopedia for science-based answers to these common questions. 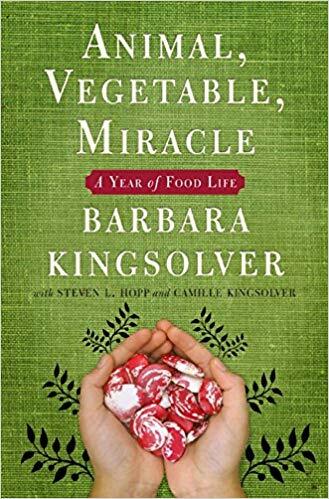 Not unlike Michael Pollan in The Omnivore’s Dilemma, novelist Barbara Kingsolver had a desire to get closer to her food. In this departure from her usual works of fiction, Kingsolver details her family’s move to a farm in Virginia, where they aim to eat only locally (and mostly from their own produce) for an entire year. It’s a fascinating tale that shows the fruits of her family’s teamwork and weaves in plenty of reporting on the state of affairs in the food industry. So tell me…what’s YOUR favorite book on food and nutrition?